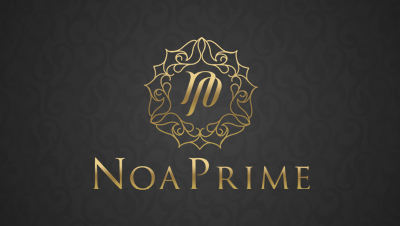 NoaPrime is one of the world's fastest growing Forex & CFD providers today. NoaPrime offers a powerful and user-friendly in-house trading platform for both web and mobile devices for trading hundreds of the most popular assets – currencies, commodities, and indices. NoaPrime customers benefit from unmatched training, service, and 24/5 customer support.